I wish I could explain to you how excited I am to do this giveaway on my blog, friends!!! We are giving away an essential oils diffuser and two amazing essential oils (that I use daily by the way). Wild Orange Benefits: AntiDepressant, digestive aid, antiseptic, de-stresses, helps with insomnia, heart palpitations, and cleaning. Breathe Benefits: Anxiety, Congestion, Cough, and help you breathe better! Mandatory Entry: send an email to alpineoilmomma@gmail.com with "Free Giveaway" in the subject line. Include your name, and city, state that you live in. You also have to leave your phone number in the email for a phone consultation. We will not spam you with phone calls! Beckie will email you with more information before any phone calls are made. State an ailment that you and/or your family are struggling with. To make the deal even sweeter: If you do all of the following requirements and you sign up with a $100 order this month a schedule order for next month, you will get a FREE vitality pack. 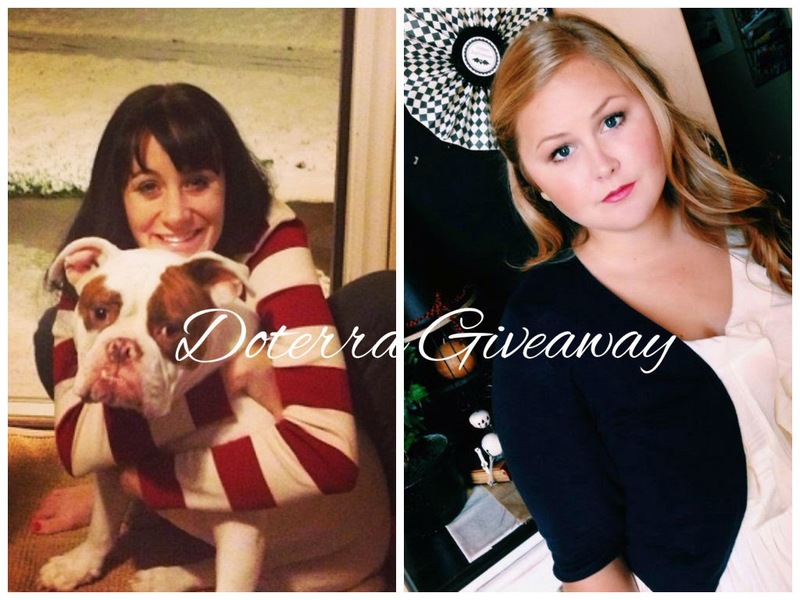 The Winner will be notified by a specific email from me and Beckie claiming that you won! This is perfect for the holiday season! Enter today! I've been really wanting to learn more about this Essential Oil stuff. Hope I win! I just learned ALL about these oils at the Boise State health fair. I WANT THEM ALL. I love essential oils! I can't wait to enter the giveaway! 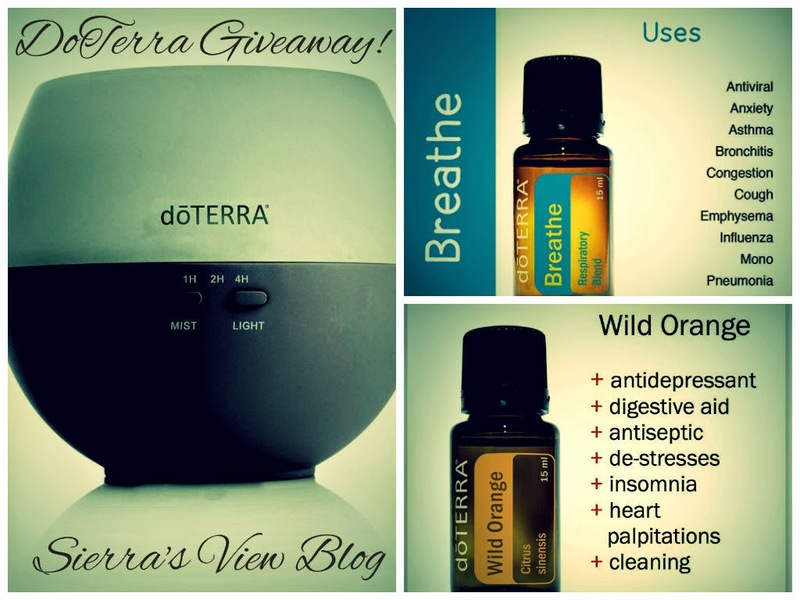 I have heard so much about essential oils, thinking about entering this giveaway to get a head start! I've heard DoTerra's name a lot. Do you know if essential oils are safe for pregnancy? I've never tried essential oils, but I've heard great things. Fun giveaway! I would love to try essential oils! Fingers crossed! I have been really interested in learning more about essential oils. seems like they can help so many different things! I hope I win! :) Thanks for sharing this giveaway! This is great. We've had a sick bug going through our house the last couple weeks. Oh I hope you're feeling so much better now lovely! I've been feeling a bit tired and am worried I'm getting something! 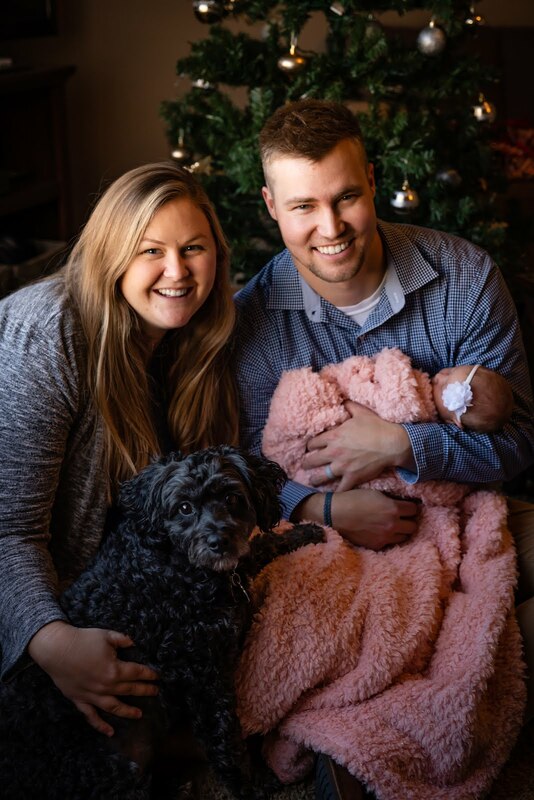 I've heard a lot about DoTerra and a lot of people keep recommending it for the kiddo but we haven't ever tied it yet. What a great giveaway! I've been interested to try. Great giveaway! Essential oils are amazing. I use them everyday. 2015 is the year I learn about essential oils. I hear about it often on various blogs and really believe that I would love it. Essential oils. They're so in right now. I love doTerra EO! I use them daily. Great giveaway! That diffuser sounds lovely! Oils are pretty amazing and there is so so sooooo much they can be used for! I had no idea they could be used for so many things! I've heard such amazing things about doTerra! I've yet to try some but will definitely look into it more with the winter months coming and the flu going around like crazy! I have doTERRA Petal essential oil diffuser. The light is pretty bright. I enjoy it but I could see some wanting to turn it off when sleeping. I have one in my kitchen and one in my bedroom. Works very well and its quiet and easy to use.